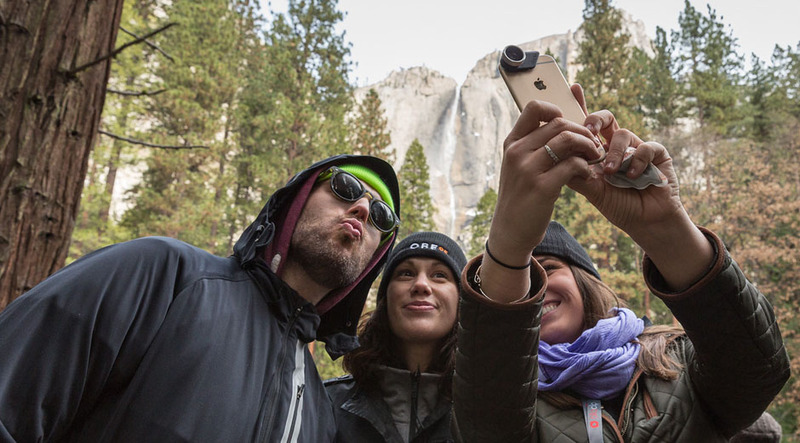 This year, the OBE crew headed up to Yosemite for four days of collaboration and celebration as we reflected on our twenty years as an agency and strategized about how to be even better in the next twenty. 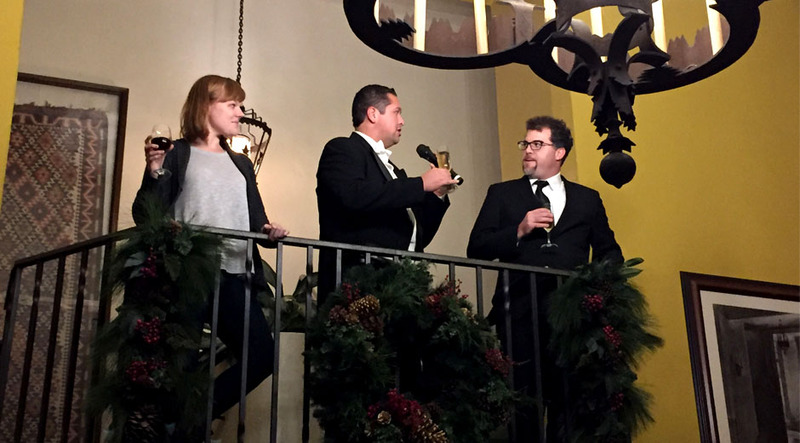 Our main theme, Leading Through Service, inspired us to treat this year’s offsite like a client event. That meant making it as interactive, inspiring and fun as possible while still delivering the key information we needed to improve ourselves as a business and agency. Entrepreneur Jesse Itzler and former Navy SEAL David Goggins taught us to push ourselves beyond our comfort zones to really discover what we’re capable of. Full of more motivation and drive than perhaps any of us have ever seen, David told us that if we see him in Yosemite about to tangle with a bear, save the bear because he’s driven enough to find a way to win that seemingly impossible fight. He inspired us all to be more motivated and more driven. Now, when we “execute” anything in our jobs or our personal lives, we will strive to be better than flawless. This year’s offsite was jam-packed with inspiration. 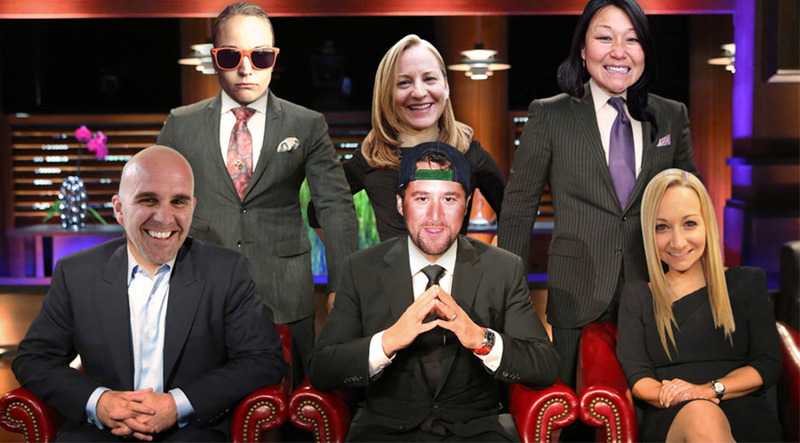 From a Shark Tank-themed Account exercise and 2016 Trends workshop, we all got a chance to brainstorm and think outside the box. Each session started with a foundation of strategy and insight; then teams were asked to create solutions for our clients’ challenges and problems. The creativity of each teams’ thoughts not only surfaced real, feasible and brilliant ideas, it also proved that strategy and insight are crucial for success. Simply put, every person at OBE is a creative problem solver. Related to #2, we also reinforced the importance of team integration and diverse expertise coming together to work for our clients. When all departments are represented, our best ideas and solutions are born. Whether it’s providing timely and accurate responses to our internal clients (each other) or pushing our clients to clearly define their objectives so we can blow through our goals, we collectively committed to leading our industry by delivering the best possible service across the board. For us, service doesn’t mean saying “yes” to every request; it means adding value every day and proactively solving client challenges. We celebrated 20 years of success, and we’re invigorated to make the next 20 years even better as we commit ourselves to this higher level of service. Through two sets of awards ceremonies and a tear-filled video montage, we truly celebrated what sets us apart: our people and our culture. Our Culture Awards recognized the fun and quirky qualities of some of our coworkers that bring smiles to all of our faces, regardless of what office we sit in. Our Value Awards honored those of us who truly set the highest standards. 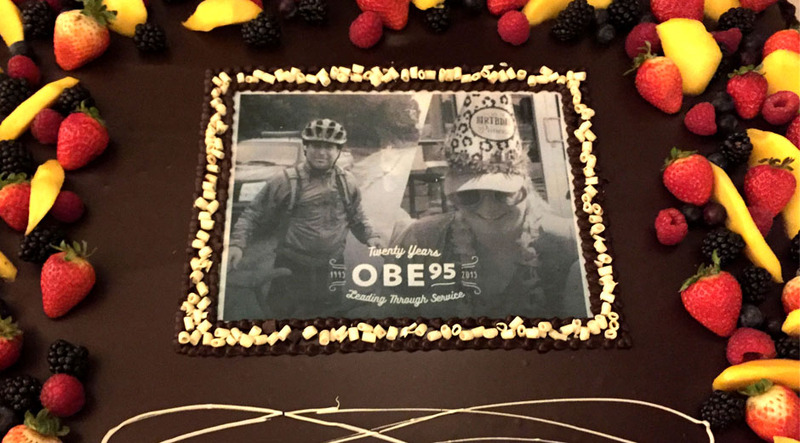 And a compilation of video clips from around the world celebrated Dan, Deb and the 20 years of OBE that have touched so many lives.